Three B Zine Podcast! 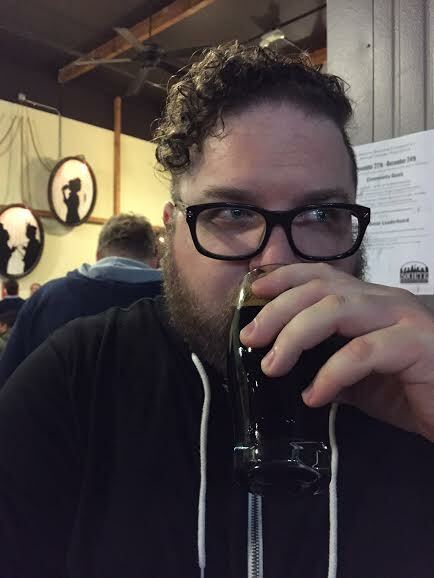 Episode 81 – Stout Fest 2! | Three B Zine Podcast! Don’t miss out on our second annual Stout Fest! 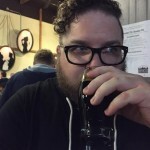 This episode is all about the stouts! We drink multiple new (to us) stouts including a seriously rare heavy hitter. We discuss the new Mikkeller opening and we break down some new SD Beer winners from LA International. Plus, we discuss beer and music news, answer great social media questions and tons more. Definitely don’t want to miss out on the fun! This week to celebrate a certain birthday we decide to bring back the yearly tradition – Stout Fest! 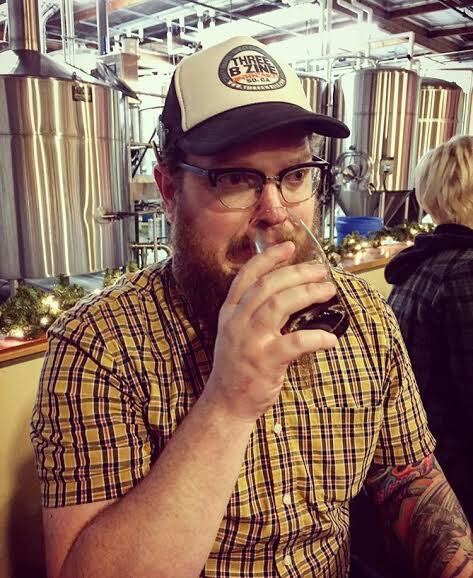 Meaning, we drink all stouts on this episode. Some local, some not and one that is highly sought after. Plus, one of our stouts is our first Beer-Mail from our friend Chew Your Beer! 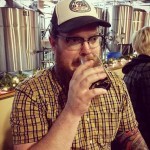 Don’t miss out when we sample some killer new to us stouts and discuss them! 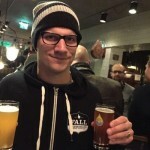 In this episode we also discuss our first trip to the brand new Mikkeller now open in San Diego. We talk about some of the beers available at the tasting room and what you can expect when you visit. 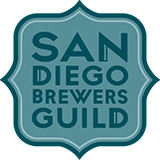 We also discuss the San Diego winners from the recent LA International Beer Competition. 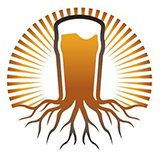 Plus, hear some news in our great beer city as well as some news in our local music scene. All this plus much more including New Beers for the Week, New Food for the Week, hear when Tom reveals being a world class baker, Dustin takes a burrito place to task, hear some Three B Zine Podcast history and we answer some great social media questions from listeners all about STOUTS! All this plus TONS MORE!